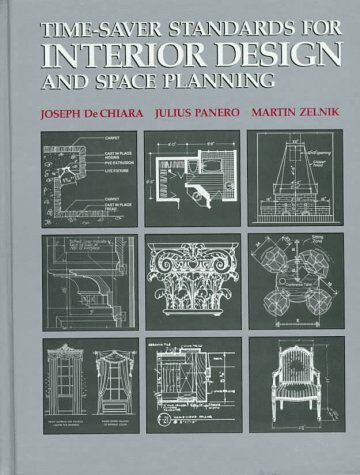 Chapter 1: Planning and Design of Interior Spaces. Chapter 2: Construction Details and Finishes. Chapter 5: General Reference Data.